"Most everything you need to know about the history of Door County's 27 islands, from tiny Spider Island to Washington Island, the largest. All of them share a place in the history of the Door Peninsula, going back in time to the days of birchbark canoes. There's something special about islands, they appeal to our pioneer spirit and our yearning to be one with Nature. 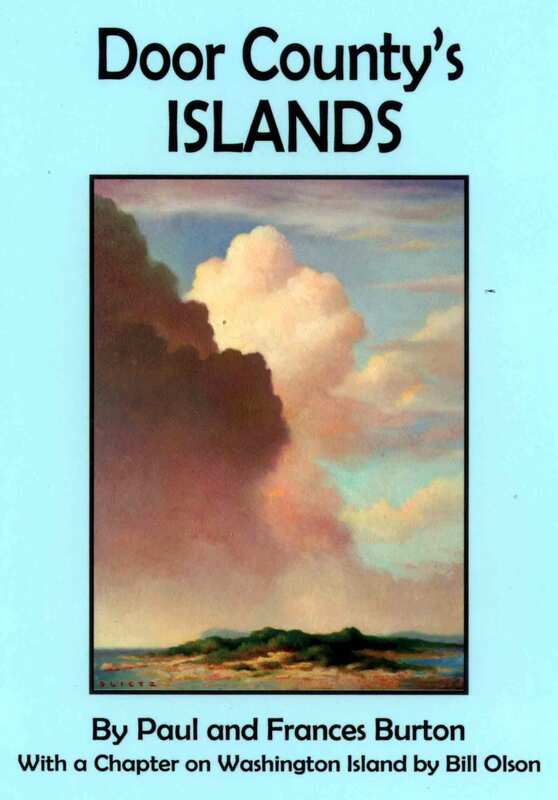 Islands represent sanctuaries where water and land merge as one." The book is available at Door County bookstores and other selected locations. For fast, easy and secure credit card order of Door County's Islands (WI residents will be charged 5.5% sales tax), please click the Add to Cart button below to pay via Paypal. Readers outside the USA, please direct inquiries to for shipping rates to your country.